The HOLLO table and seating collection plays with the visual ease of voids, rhythmical lines and full surfaces. 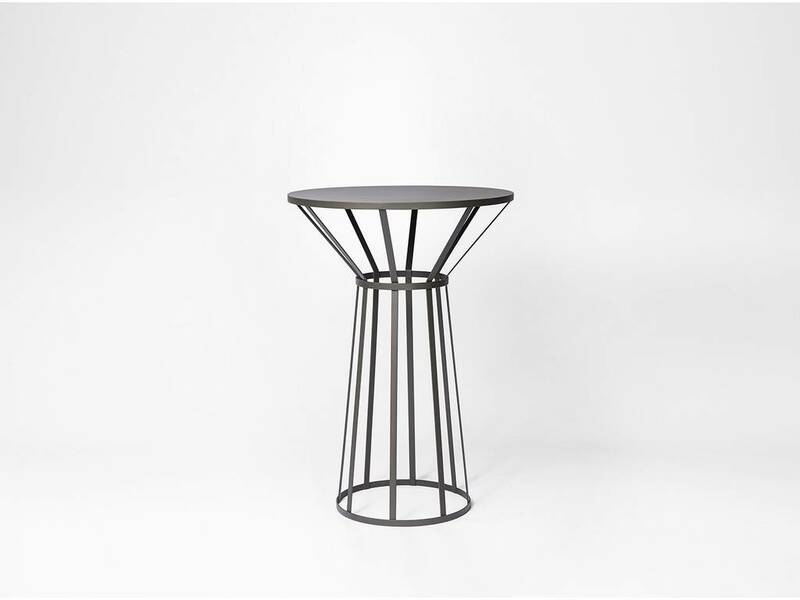 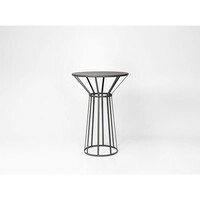 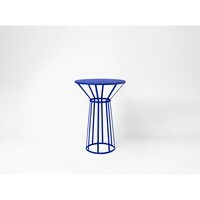 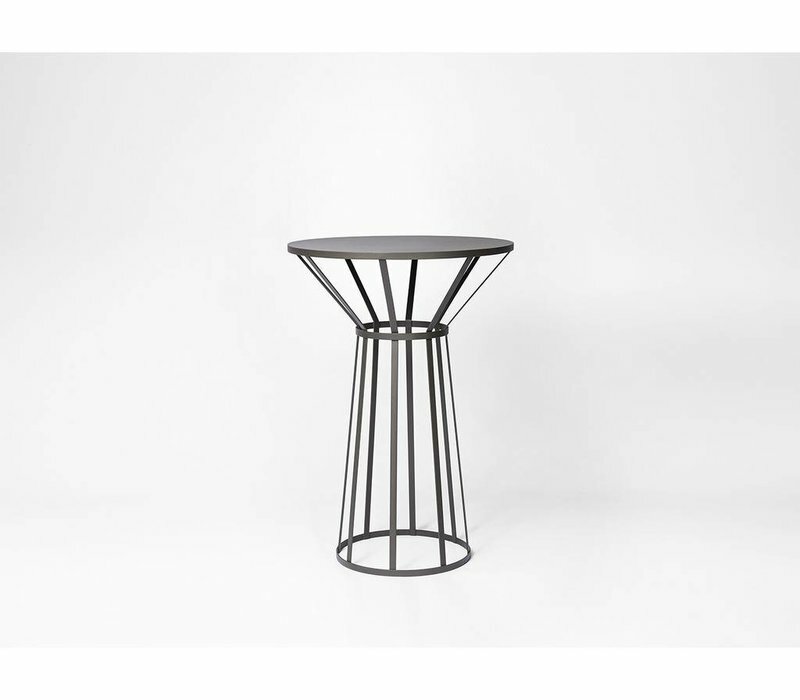 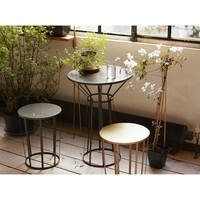 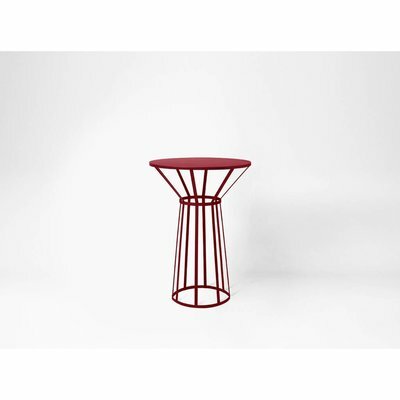 Simple and durable, with only one material, these tables use industrial codes and give priority to usage and function. 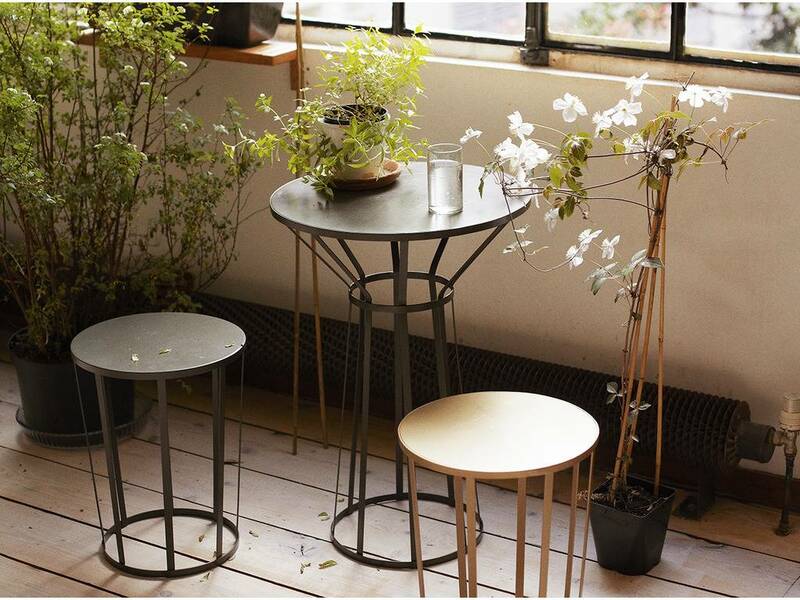 Special steel coating leaves a multitude of options for indoor and outdoor use. 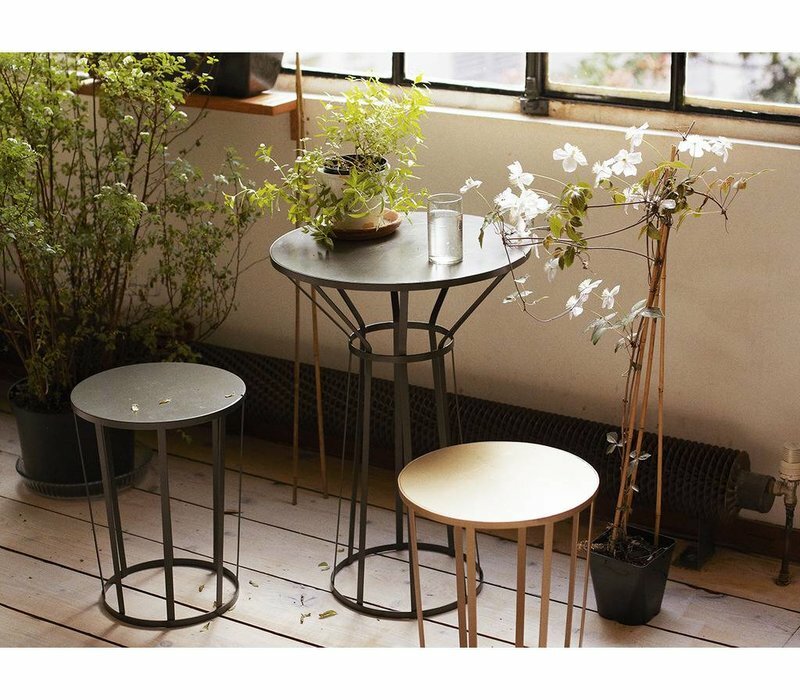 Petite Friture is a French design company that was founded in 2009. 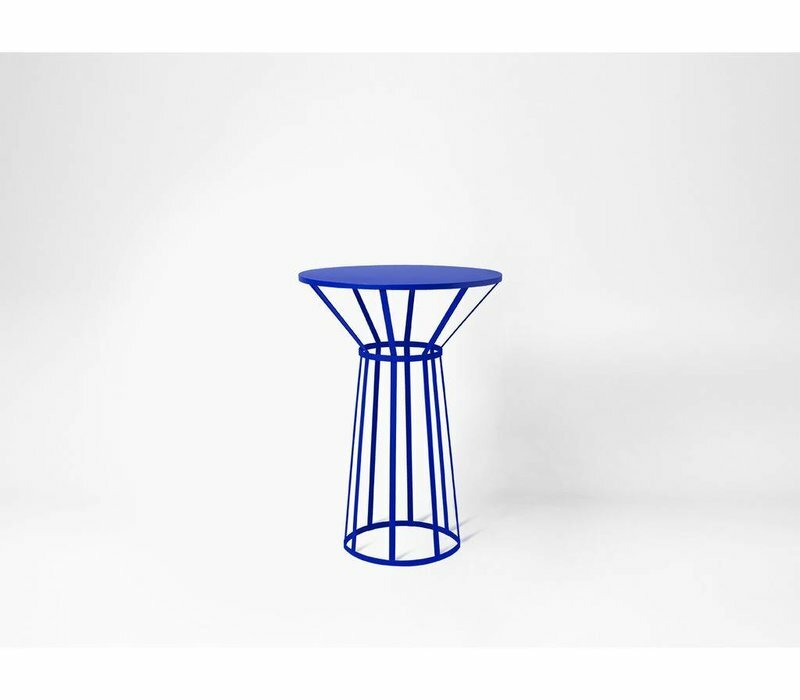 Petite Friture’s aim is to promote young talents and design together that creates “vibration” and helps to savor the everyday life. 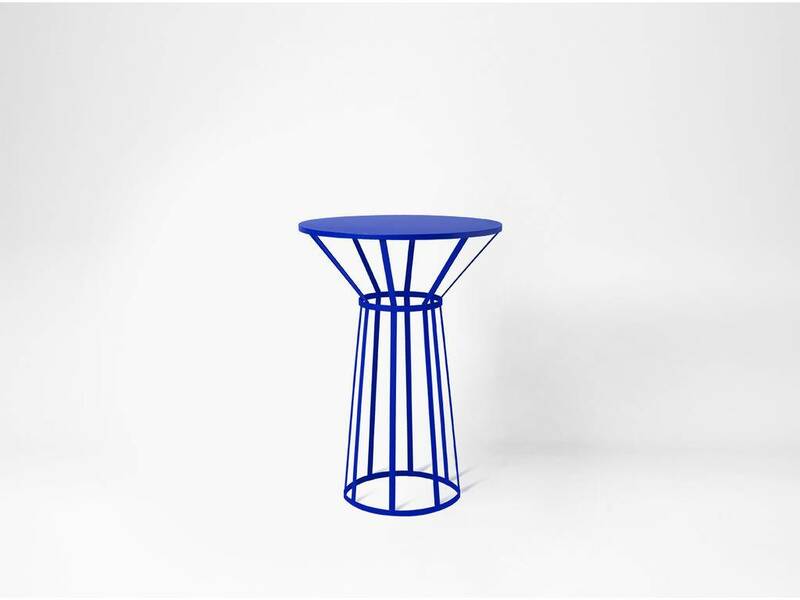 Amandine Chhor and Aïssa Logerot are an award winning design duo based in Paris, focused on creating functional pieces with a story to tell.